Hi everyone! It’s me Tonya from Creative Addiction to Paper. I’m super excited to be here this week sharing some creativity with you. The weather has been soooo cold here that I decided to creating a card with a Spring theme for a friend. Stop back by Wednesday, the 20th, to see what else I have created. 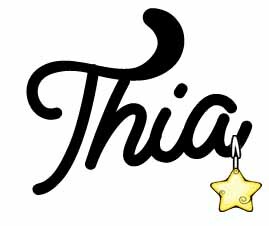 Thanks and I hope this has inspired you to create something fun for yourself!!! 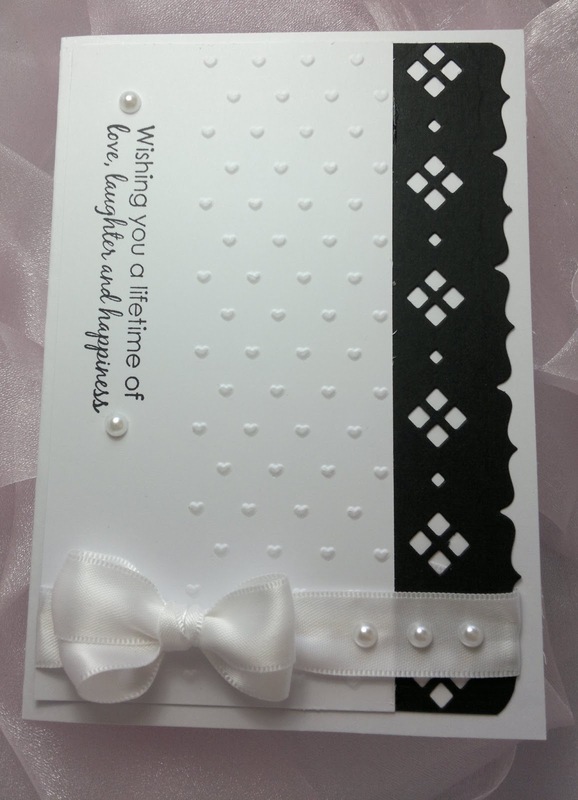 Here’s another wedding card for you. This time I chose a card that would be perfect for a last minute card. I don’t know about you, but there have been a couple of times where I’ve totally forgotten to make a card, and needed one in a hurry! I’d go so far as to say this could easily be a five-minute wedding card. This design could easily be adapted to suit just about any occassion. For all the details of this card, click here. It’s been an absolute pleasure bringing you some of my favourite wedding cards this week, and I hope you’ve enjoyed seeing them, and learning how to make these cards. 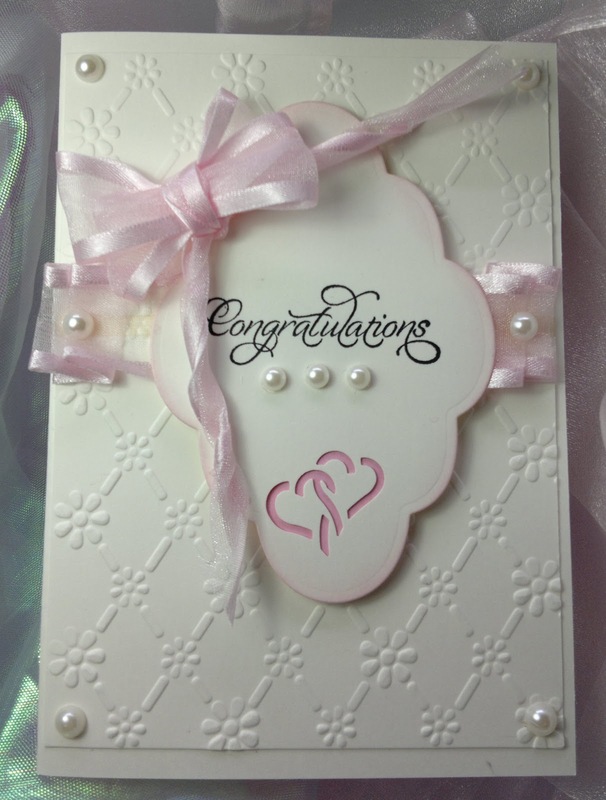 My aim this week is to provide you with ideas for quick and easy, yet elegant, wedding cards. This next card is all of that. I love the fact that cards can be made in the exact same way, yet because of the materials used, can become a totally different card by varying the ‘ingredients’. I’ll be back in a couple of days with another card to share. Thanks for looking! This week I’d like to share some wedding cards with you. 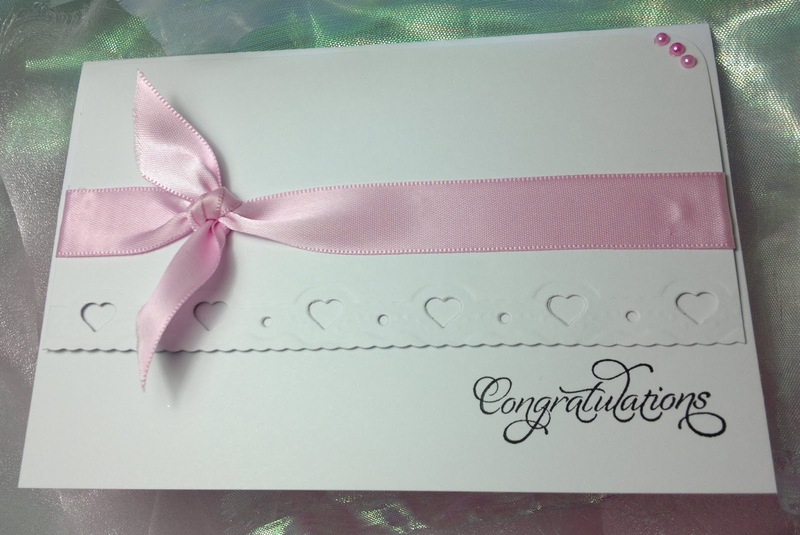 Wedding Cards are not something I’d done very much, only when I had to, which wasn’t often. But out of necessity, I found I needed to make quite a few. I periodically make cards for a local gift shop, and just before Christmas the owner rang and told me she needed a ton of wedding cards over the next few months. Over the next few days I’ll share some of those cards with you, and if you follow the links to my blog, you’ll find instructions on how to make the cards relatively cheaply, and in most cases, fairly quickly. I’ll have another wedding card for you very soon. Thanks for looking! Thia here from Blue Moon Creation with my last post as guest here at Crafty Card Gallery. First, I’d like to thank Jen for this wonderful opportunity as guest here on her blog, I had a great time! Now onto my post for today…To give everybody a fair chance at the Blog Candy, I am not counting up comments until noon today (Pacific Time) on the other posts that I did here this week. Once I do that, I will use a random number generator and pick a winner. When I have a winner picked, I will update this post with the winners name. If there isn’t a way for me to contact the winner, they will have 48 hours to contact me before I pick another winner. Okay, enough of all this, let’s move on to some card crafting inspiration. I made this card after seeing a card that one of the Get Inky! Design Team Members created (YES! Get Inky! Stamps has a Design Team and if you want to see how creative they are, come follow us! I will be announcing the members on the Blue Moon Creation website tomorrow!). If you liked what you’ve seen here this week, you’ll love what my Design Team has in store for you! And our winner is: Shawnee!